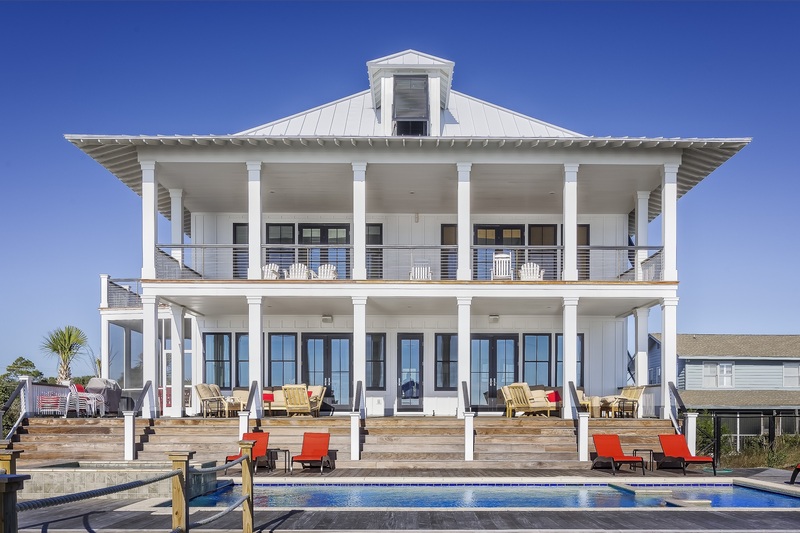 After a nail-biting week awaiting the wrath of Hurricane Irma and an exhausting week of cleanup, it’s no surprise that future Florida home buyers will add “hurricane-ready” to their new list of must-haves. Christye Ozog from Berkshire Hathaway Florida Properties Group offers her top tips for purchasing a hurricane-ready home. Take notice of the landscaping: One very large threat often overlooked during a hurricane or severe storm is damage from trees around the home. Homes in older neighborhoods usually have very matured landscaping and this includes trees with limbs that have grown over the roof, near windows, and close to where cars are parked. Make sure trees are trimmed to ensure safety for, not only the landscaping, but your new home as well! Does your home come with hurricane shutters, panels, or hurricane fabric? Are the windows impact resistant? When purchasing a new home, having to install these items can add up very quickly and put a huge dent in your wallet. Don’t wait until a large storm approaches to start planning for protection. Many homes on the market come with these features already included. Take the time to seek out homes equipped with appropriate safety measures OR be sure to include this in your budget when purchasing the home. Get a home inspection: ALWAYS include a home inspection with the purchase of your home. Choosing a qualified and experienced home inspector can save you thousands of dollars in the long run. Depending on the age of your home, the inspection could be optional, so to ensure you are buying a home that is safe, ALWAYS get the inspection done during the inspection period of your contract. Inspections can range from $200-500 depending on the size of the home and the inspector you use. An additional wind mitigation inspection on your home can provide you with a lot of insight on how your home is equipped against storms. The wind mitigation inspection can also save you a substantial amount of money on your insurance if the home qualifies for discounts. Know your policy: When buying a home, many buyers make the mistake of not getting several insurance quotes from multiple companies. Take your time, and shop around! Look for the coverage that is right for you. It is extremely important to make sure your home is covered for the area you are in. ALWAYS do your homework on flood insurance. It may not be mandatory for the area you are purchasing in, but that doesn’t mean you should disregard coverage altogether. Create an emergency plan: Make sure to put an emergency plan in place immediately after moving into your new home. Go to your county’s website and make sure you know the evacuation routes, emergency shelter areas, and shelters that accept pets, if applicable. Practice your emergency plan with all members of your household and make sure everyone knows what to do in the event of a natural disaster. For more information on how to purchase a hurricane-ready home, contact Christye Ozog.